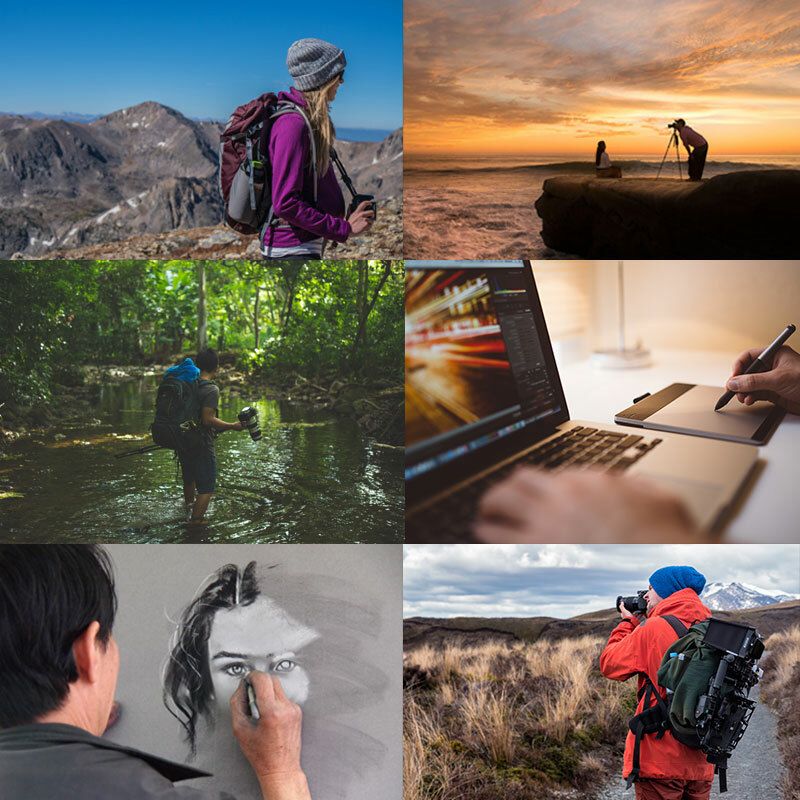 Symbiostock Artist Highlight – Bringing your talent to light! 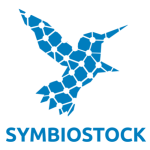 You are here: Home / Forums / Symbiostock News / Symbiostock Artist Highlight – Bringing your talent to light! We have numerous talented artists that makeup our Symbiostock community and many of you have put forth significant effort towards implementing your independent websites and stores. We want to increase awareness about the individuals who make up this community and we want to learn more about you, your professional backgrounds and what inspires you to do what you do. As such, we will soon be introducing various independent artists in a regular blog feature called the ‘Symbiostock Artist Highlight’ in which we will place the spotlight on individual artists and some of their work in an interview style format. The featured article and artists will also be mentioned in our monthly newsletter which will link directly to the interview. Artists must have a well presented independent Symbiostock website. 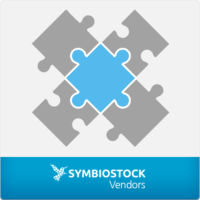 Have have at least one page displaying contents from the Symzio Link Exchange Widget, which is available through your Symbiostock Pro install. An ‘About’ you page with relevant information about you / your business. A contact form or provide an email address on your website through which customers can reach you. In order to encourage the community towards SEO practices, websites that contain an active blog and links to social media (Facebook, Twitter etc) will also be given preference over sites that do not contain these. We will also be asking featured artists to provide 3-4 of your images which you feel best portrays your portfolio or style. We ask that the images contain a watermark of your brand on the bottom left / right of each image and also provide product links for each image (i.e. links for where the images can purchased on your website). Images need to be at least 800 pixels wide. If you are comfortable you may also provide a professional image of yourself for us to include in the highlight. Whilst we have already contacted a number of artists for the first few interviews, if you are interested in being featured at some point in the future and you meet the above criteria, please send me a private message titled ‘Artist Highlight’ in the subject line and in the body please include your email address and links to your independent Symbiostock website and your Symzio contributor profile page. We’re very excited about this and look forward to creating some insightful dialogue with artists who exemplify our growing community! Symzio - Charging customers less, paying contributors more!